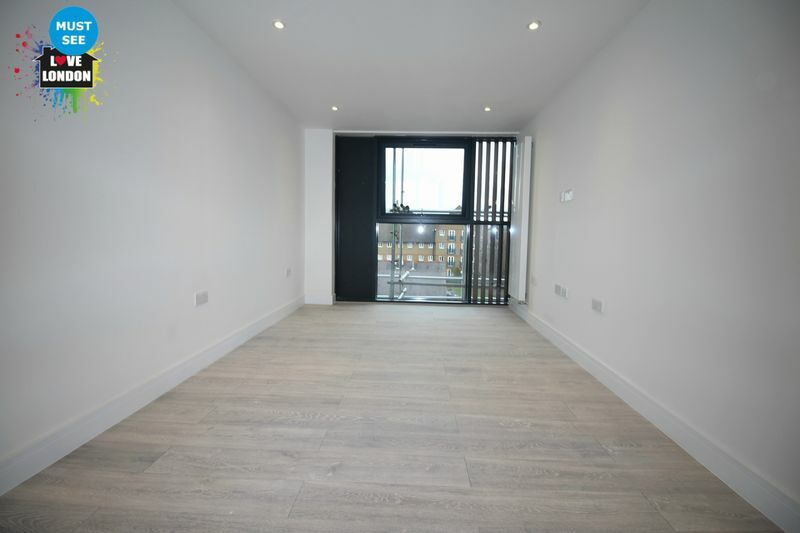 Love London Property are overjoyed to bring this new development to the market! 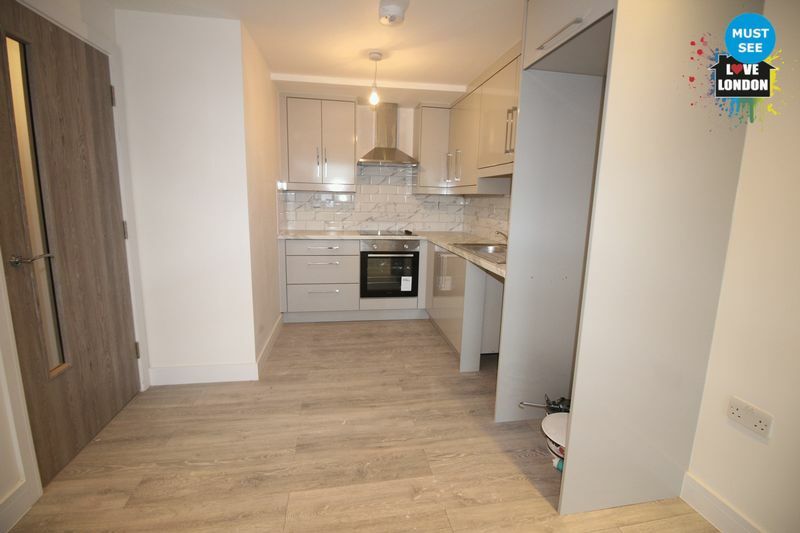 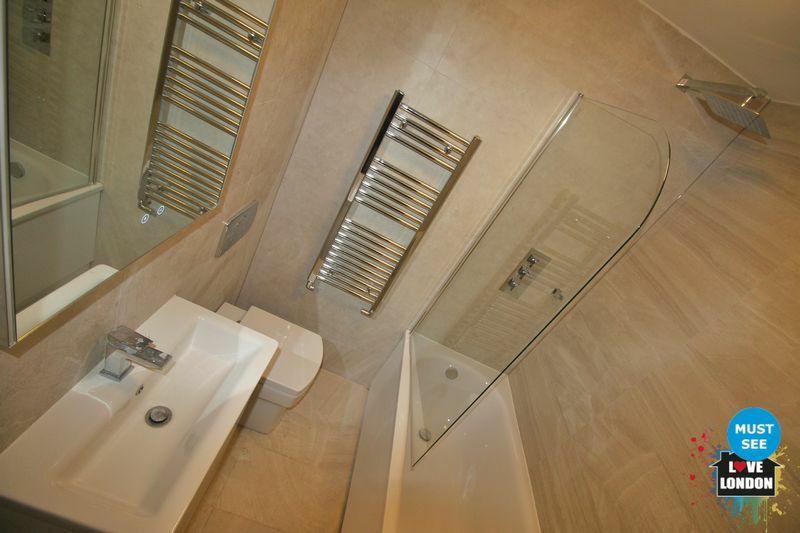 This brand new apartment is set right in the heart of Shoreditch on the famous Brick Lane. 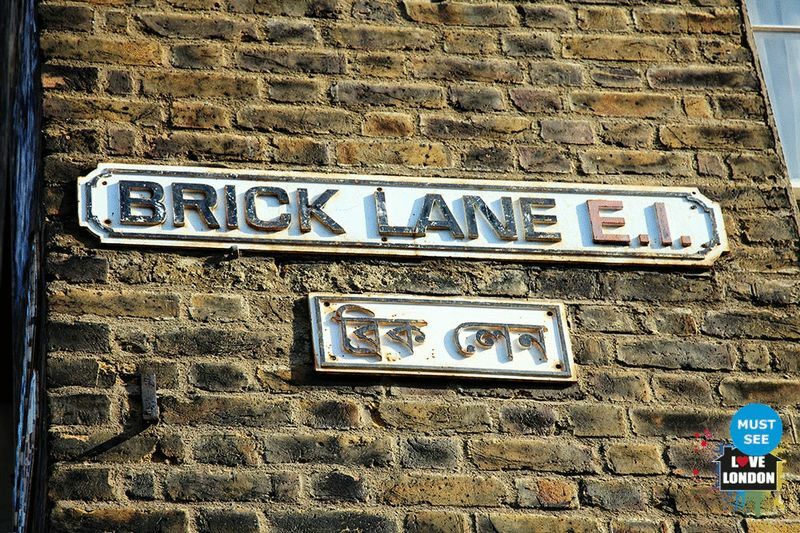 Brick Lane is famous for is amazing food including the two bagel shops, which is a 30 second walk from the apartment. 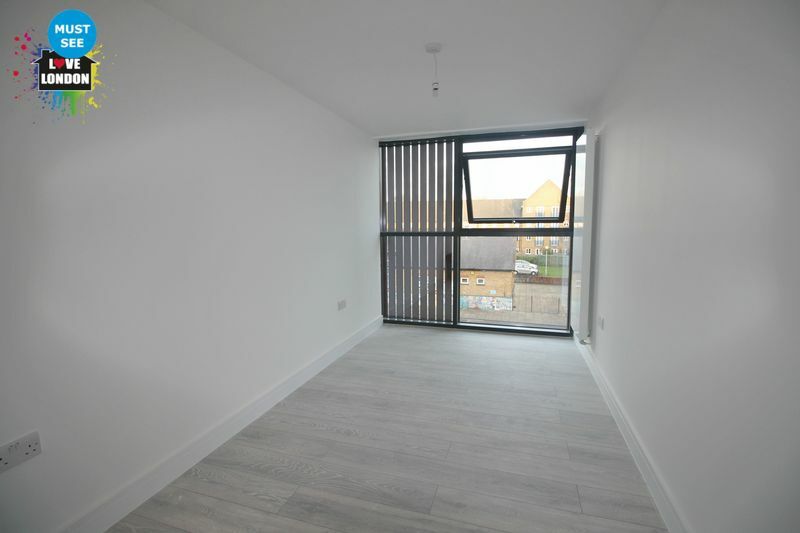 The large one bedroom apartment is ready to view, so please call today so you don't miss out!